Note regarding hurricane Harvey - Roadrunner warehouse and office facilities are high and dry! Why Roadrunner|Moving is the best? We take the hassle out of your moving process. Our dedicated transportation services means just that, dedicated specifically to your company's needs. Roadrunner Moving and Storage customizes transportation programs that give you more control over your present fleet and employees. We provide you with experience to enhance your business or residential Moving and Storage needs. We've been providing the best Houston Moving and Storage solutions for years, so Call Us today to learn how we can help your next moving project! We appreciate your business and referrals! Make Roadrunner your number one choice in Houston Movers! From the packers who care for each item… to the crew loading your shipment… to the professional driver transporting your valuables- each takes personal pride to ensure a successful relocation. 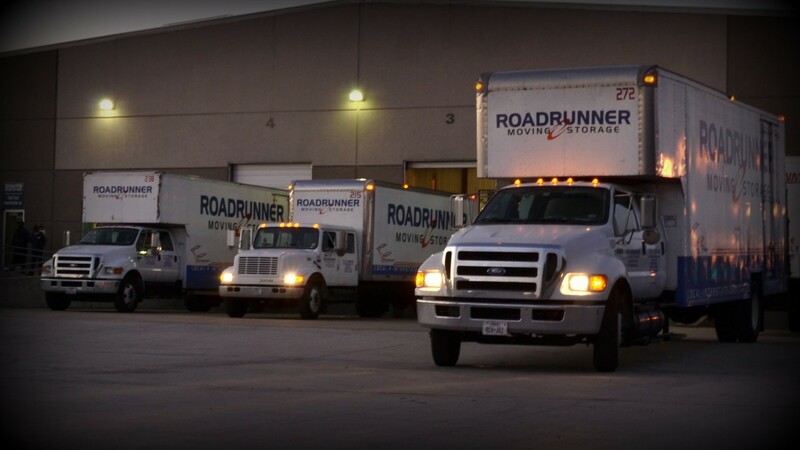 The experienced professional movers at Roadrunner Moving & Storage provide you with superior techniques in planning, packing, single-point communication, documentation, inventory control, and shipping to your final destination. If you are looking for a high quality, dependable, full-service transportation provider Roadrunner Moving & Storage is the company for you. Houston's best choice for residential moving, commercial office moving, climate controlled storage, and international moving. From the packers who care for each item… to the crew loading your shipment… to the professional driver transporting your valuables- each takes personal pride to ensure a successful relocation. Communication, both as an “action” and a “thing”, is a very broad term and plays a vital role in the international relocation process. In order for your international shipment to safely navigate the complexities of: various modes of transport, procedural processes, diversity of geography, elements of nature, and societal borders; it is of utmost importance to have effective communication. Selecting an international mover that has the capabilities to provide effective communication for both you and your precious cargo is extremely important in ensuring a successful international relocation. Previously we have shared the importance of selecting licensed international moving companies with experienced and highly skilled office and production staff. Selecting an international moving company that maintains global supply chain partnerships will increase the likelihood of a successful international relocation. There are many household goods moving companies to choose from throughout the world; however, to have a working knowledge and proven network is a tremendous advantage to be realized. A provider that invests time and training into these networks can offer that advantage. 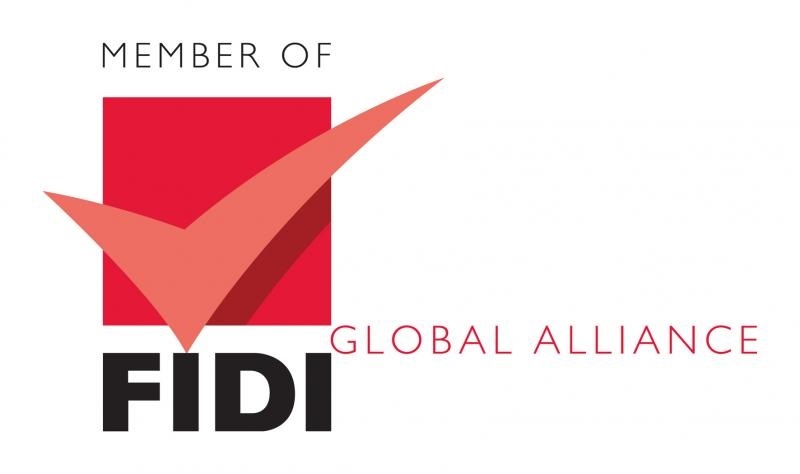 The network which screens their membership through an extensive audit process is the FIDI Global Alliance. With diligent screening FIDI maintains over 600 members in 100 countries worldwide. Each FIDI affiliate company complies with the rigorous FIDI-FAIM quality standard, generally accepted as the supreme professional industry standard worldwide. This ensures the consumers of international moving services will have the highest quality of network support from beginning to end for their project. I have used Roadrunner Moving & Storage on two separate occasions. I have had them move a small business to another building. And I also used them to pack/move my family across the country. Both instances went without issue. I would definitely use them again! Butch Butcher, Shane Kent & Nikki Muskopf are simply the best at what they do. They were timely, efficient, accommodating and all of their crew handled my possessions with care. I'm about to use them again for a residential move and I wouldn't hesitate to use them for any commercial or business needs as well. The team who packed & loaded my household goods this week were top notch! Our recent move went off without a hitch,would not hesitate to use them again! I have always had great experiences with Roadrunner! The move ended up taking less time than originally quoted, so they charged us less than we previously agreed to! Very reliable! I always request for Warren to be my mover. Note regarding hurricane Harvey – Roadrunner warehouse and office facilities are high and dry! Why Roadrunner Moving is the best? Our dedicated transportation services means just that, dedicated specifically to your company’s needs. Roadrunner Moving and Storage customizes transportation programs that give you more control over your present fleet and employees. We provide you with experience to enhance your business Moving and Storage needs. We’ve been providing the best Houston Moving and Storage solutions for years, so Call Us today to learn how we can help your next moving project! Houston’s best choice for residential moving, commercial office moving, climate controlled storage, and international moving. From the packers who care for each item… to the crew loading your shipment… to the professional driver transporting your valuables- each takes personal pride to ensure a successful relocation. ROADRUNNER MOVING & STORAGE || CALL TODAY!